TO save recreational fishing access in Sydney Harbour and in all waters from Newcastle to Wollongong the NSW Recreational Fishing Alliance (NSWRFA) has been working on a video to show that the recreational fishery is healthy and sustainable and to debunk some of the myths being used to push fishing lockouts in the Sydney region. 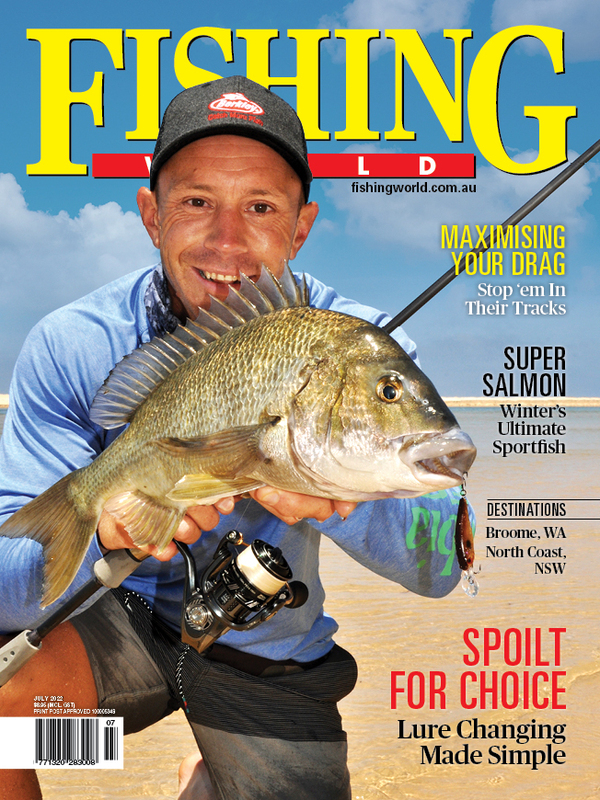 The NSWRFA shot professional video footage both above and below the water to give up-to-date images of what we see every day as anglers; a productive fishery that can easily sustain well-managed recreational fishing. In November the NSWRFA asked fishers to donate a small amount to the fundraiser to pay the roughly $2000 needed to complete the video editing, production and promotion. The NSWRFA is grateful to say it reached nearly double that goal, and will use the extra money to complete a second campaign. You can still click here to make a donation to the fund-raising account. Approximately $1500 of donations will be used to meet video editing costs. Extra funds will be used to take more video footage and continue with a further campaign to prevent recreational fishing lockouts in the region. Donations will be received by the Recreational Fishing Alliance of NSW, an incorporated not-for-profit association registered in NSW. A full account of donations received and how the funds have been spent will be shown on the NSWRFA’s websites www.sydneylovesfishing.com.au and also on www.rfansw.com.au.